Eat.Drink.Sleep. 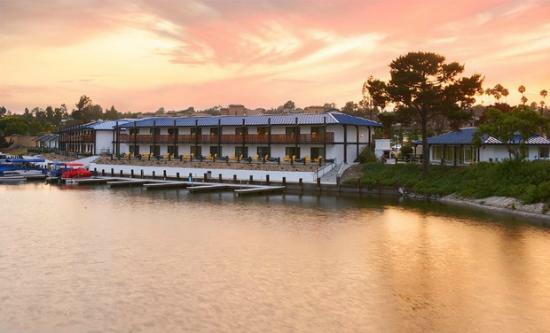 (Tower23 Hotel, Cannonball, Draft Mission Beach) has tapped Danilo "DJ" Tangalin from its JRDN Restaurant at Tower23 in Pacific Beach as Executive Chef of Lakehouse Hotel & Resort's new onsite, 2-tiered restaurant Decoy Dockside Dining, set to open mid-summer in San Marcos. DJ has spent time in some of the country's most esteemed kitchens and has led the team at JRDN Restaurant for two years. He will continue to oversee the kitchen there as well. Decoy’s concept is centered on New American cuisine inspired by the great outdoors. Each level of the new restaurant is designed to maximize views of Lake San Marcos. The second level dining room will serve dinner daily and weekend brunch. The menu is built around the restaurant's wood burning oven and will highlight wild game and fresh water seafood. Downstairs, Dock Bar, is water level with lounge style seating, a pizza oven, and open air access to the lakefront. Diners will enjoy an all-day menu with appetizers for sharing, pizzas and light entrees. The restaurant is currently under construction and set to open as early as this July. Danilo “DJ” Tangalin spent his childhood surrounded by food and exploring different cuisines as he lived in the Philippines, Hawaii and Northeast United States. He attended the Academy of Culinary Arts in Cape May, New Jersey and upon graduation was named sous chef of Jay’s on Third in Stone Harbor, NJ. From there he worked as chef de partie/station chef at The Ritz Carlton’s 10 Arts Bistro. DJ has learned in some of the country’s top kitchens including Le Bernardin with Eric Ripert, Volt with Bryan Voltaggio, Cyrus with Douglas Keane and Coi with Daniel Patterson. Settling in San Diego, DJ worked as chef de cuisine at PrepKitchen before joining the team at JRDN as a sous chef. 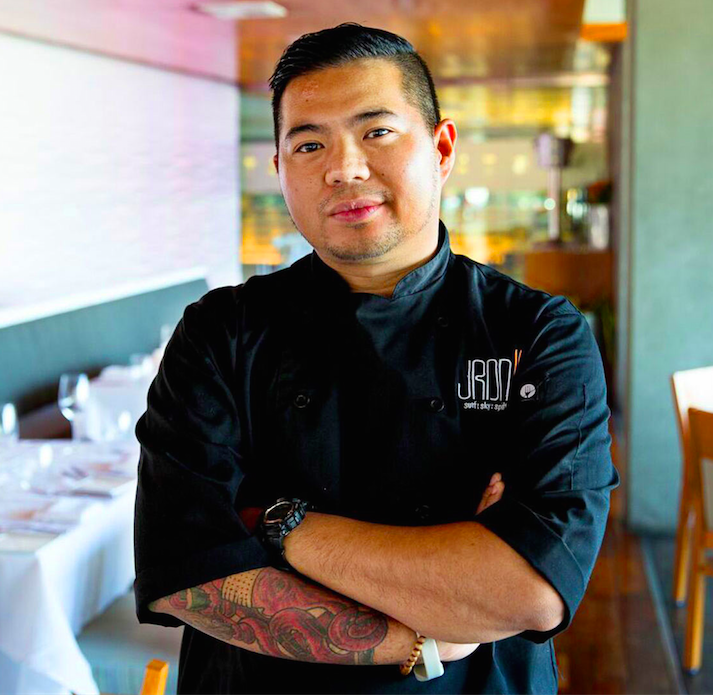 Quickly recognized as a rising culinary talent, DJ was named executive chef at JRDN in May 2015. Get a taste of Chef DJ's cuisine at JRDN in Pacific Beach before Decoy opens this summer.